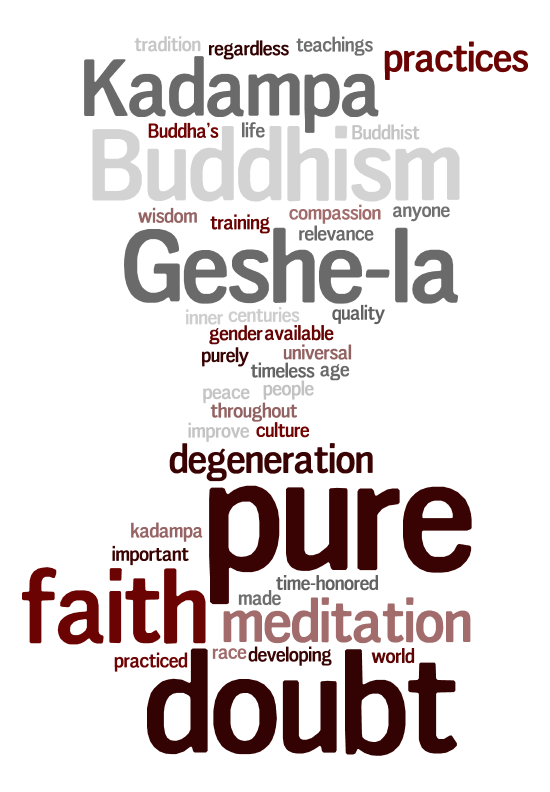 After about 18 months of hard work, with the kind support of friends, I am happy (and somewhat relieved) to announce the revision and redesign of the site http://www.info-buddhism.com. Key objectives were to create a modern and fresh design, to use more images because visitors complained about the lack of visual stimuli, to make it mobile device able (responsive), to add new articles, to revise existent articles, and to make it social media able – up to now I was not very interested in using social media, but I have had to learn that there is no way to ignore social media if you want to reach people. Especially the revisions of the New Kadampa Tradition, Geshe Kelsang Gytaso and the Shugden Controversy article might be worth reading. Feedback and constructive criticism is welcomed. Love the picture of the monk! It’s from a professional, http://www.olafschubert.de. He kindly gave me 4 images.